Who knew that mealtimes could be so much fun? 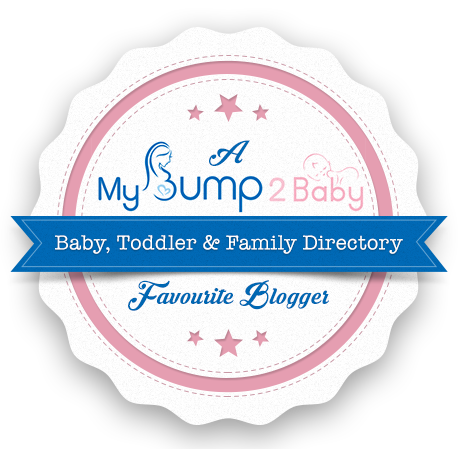 Have you got a child that is fussy or refuses to eat anything new? Fred can help you out. Now your probably wondering what I am on about it and who Fred is? Well Fred is new range designed to make mealtimes fun for your little one, and not only that encourage them to eat the food on their plate. Our daughter is at an age where she is really wanting to eat her food by herself. She no longer wants to be spoon fed. Often I have to leave her to get on with eating other wise she will not eat. The Fred range could not be better for this, as it encourages children to feed themselves, and explore their natural curiosity for “play” helping them to explore different tastes, textures, shapes and colours of food. 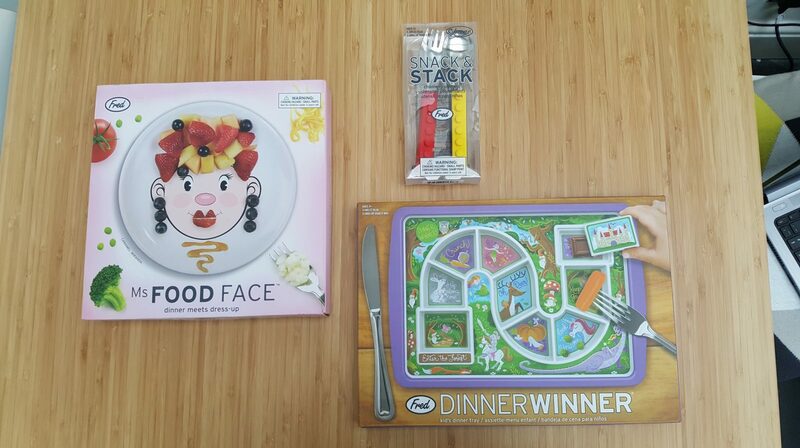 I managed to get my hands on a few Fred products, and my daughter and I had a lot of fun using them. The Fred Snack and Stack Cutlery Set contains a spoon, knife and fork. They all have sturdy silicone handles that easily lock together. 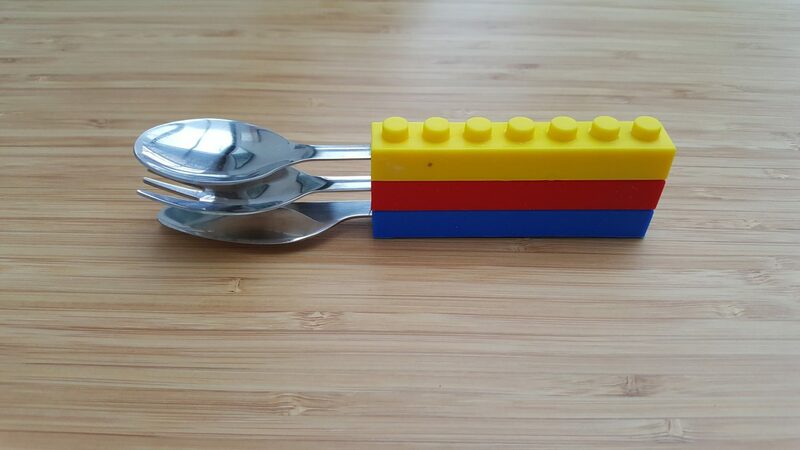 These are perfect for encouraging your child to stack, and also make it really easy to practice holding cutlery and eating from a plate. Currently we are enjoying using the spoon which is so much easier to use than the other baby spoons we have as it is easy for my daughter to grip. Plus it has a fairly big spoon head making it easy for her to shovel the food into her mouth. When she’s a little bit older we will move onto the knife and fork, but for now the spoon is perfect. Next up is the Fred Dinner Winner Forest Tray. Out of all the Fred products this is my favourite. 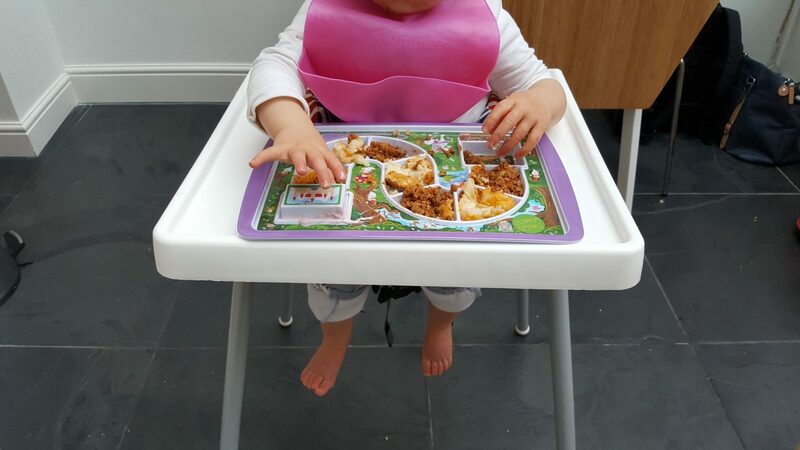 The tray is made out of robust melamine and can withstand being thrown on the hard tiles from the top of the highchair. It also features a cute story book design, and our daughter enjoys exploring the colours and pointing at the different shapes. 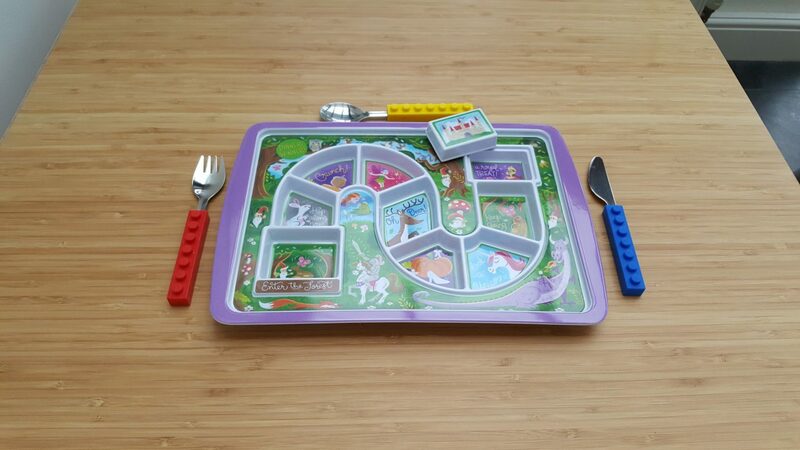 The idea of the Dinner Winner Forest Tray is to encourage your little one to eat what’s in each portion until they finished each one . Once they have reached the end of the journey, they are able to lift the lid and the treat is revealed. 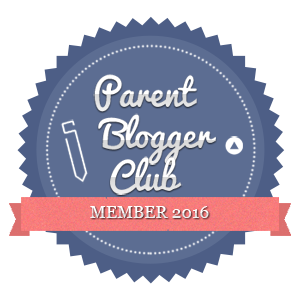 This is perfect for encouraging your child to eat a range of different foods, and then to be rewarded with a treat. My daughter was more interested in seeing what was under the lid, rather than eating each individual portion. However I’m sure that once she gets older she will grasp the concept. 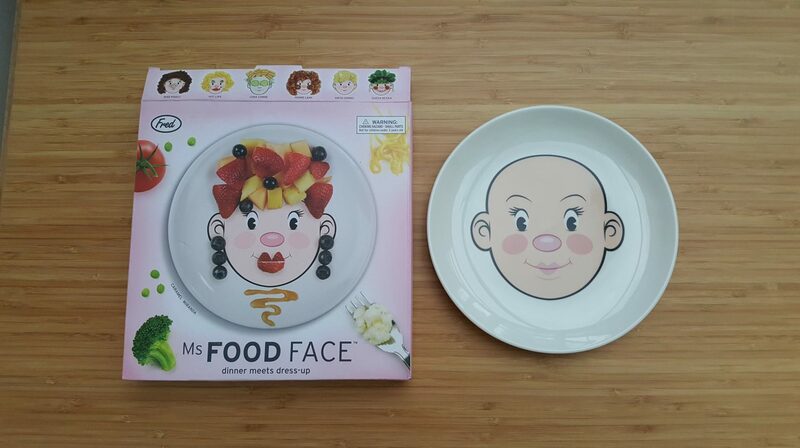 The other Fred product we have is the Ms Food Face Dinner Plate. For now we are keeping this one in it’s box as it’s china, and I would hate to see it thrown from her highchair. 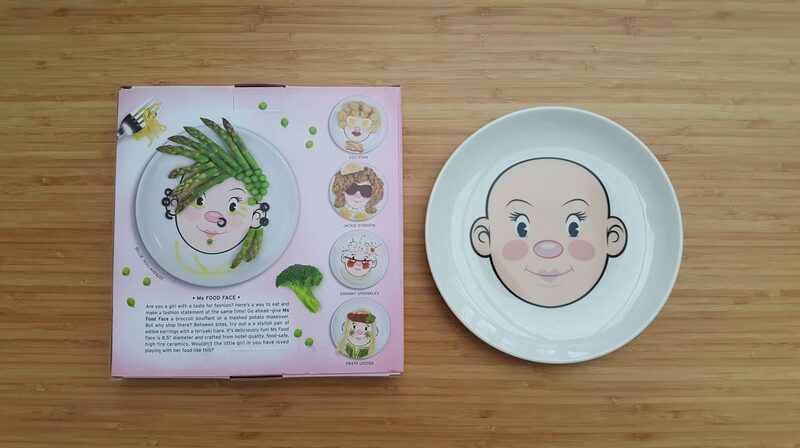 Once she is a little bit older we will get Ms Food Face out of her box and start to create some interesting faces and styles using food by decorating her face. This is a really clever and simple concept, and something you and your child can get creative with every day. Fred products are brilliant for getting your child to enjoy eating their food, even if it means that they play with it more than they eat it. 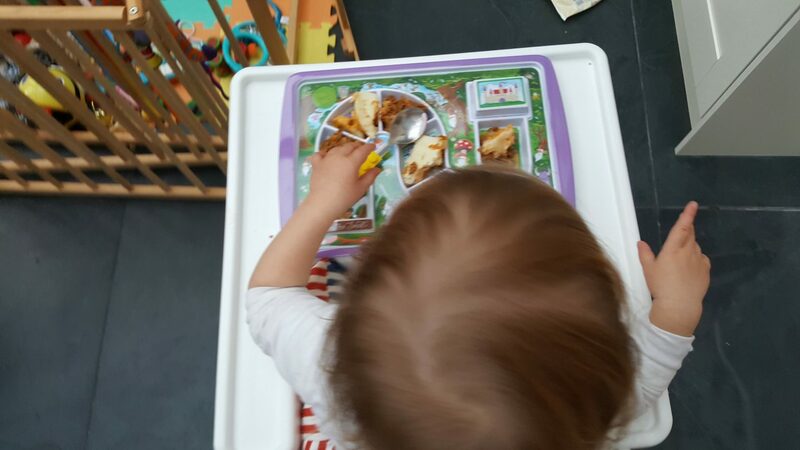 I strongly believe that learning to love food, is all about exploring different tastes and textures, and the Fred range allows you and your child to do that. The Fred range is available from Kiddicare. The Fred Snack and Stack Cutlery Set costs £11.99, Fred Dinner Winner Forest Tray costs £14.99, and the Ms Food Face Dinner Plate is £10.50. 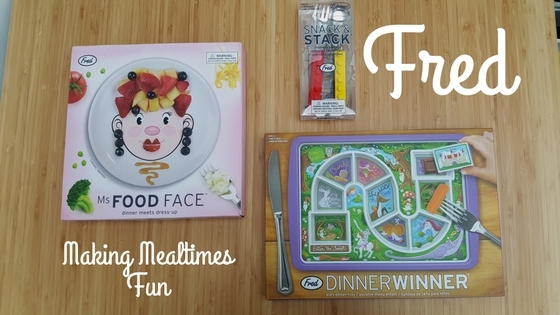 How have you made mealtimes fun? I was given these Fred products in exchange for a review. 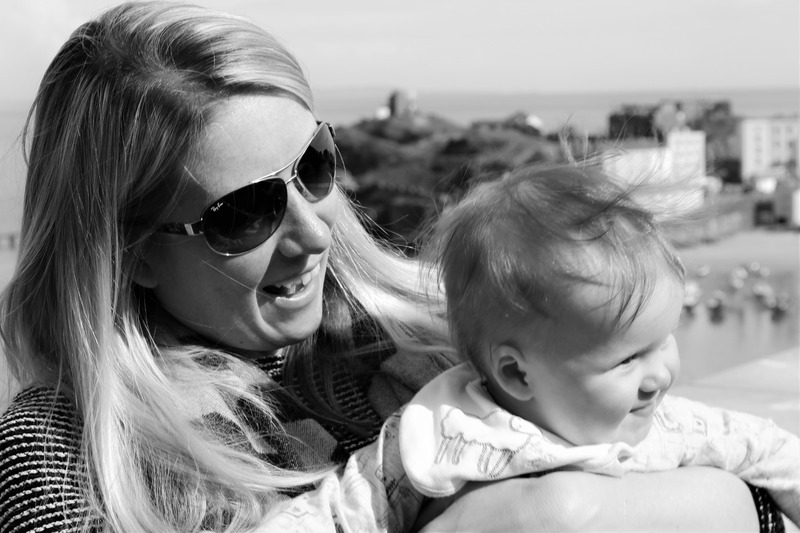 Emma recently posted…Village England. Handbags to swoon over. The forest tray looks great – I wonder if it would work with my daughter? I want one of the face plates for myself! That’s a great idea. Making things fun for them not just with food but also the utensils. I wish I had thought of that back when the kids where young. I also wished they had those plastic bibs with cups. That would have made cleaning up so much easier. Marj recently posted…DASH Diet vs. Mediterranean Diet: Which is Healthier for You?